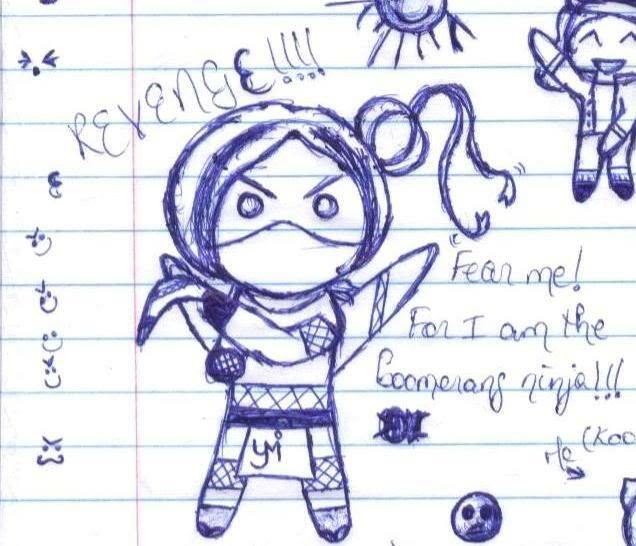 Ahoï, time to draw a NINJA!!! Put on your glasses, dudes. HE'S TRYING TO MANIPULATE US!